It’s tough when you’re loved too much. At least that was what was happening at several of our natural areas. On a beautiful Spring-like day parking at Purgatory Creek Natural Area was so crowded that folks were blocking other trail users into their spots. 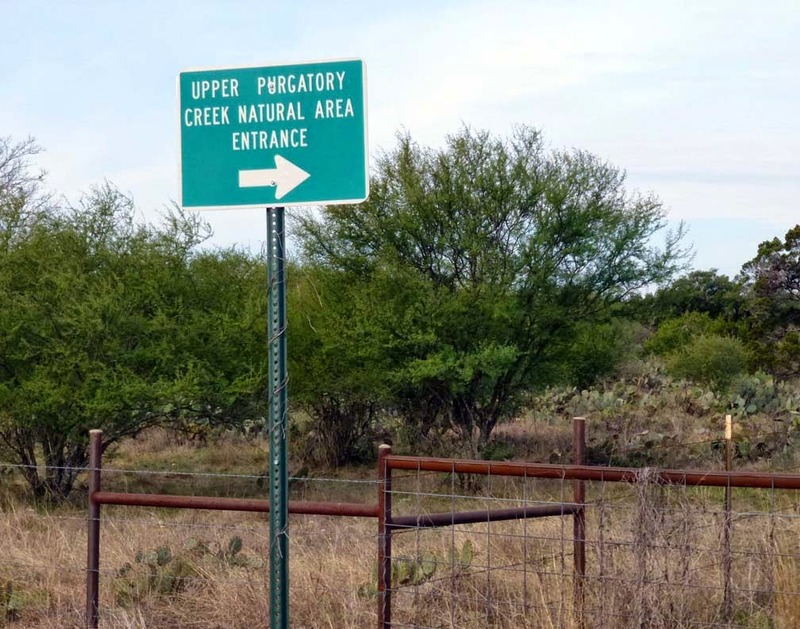 The City of San Marcos manages five natural areas around the city and strives to insure safe access to one of the top amenities for residents and visitors. 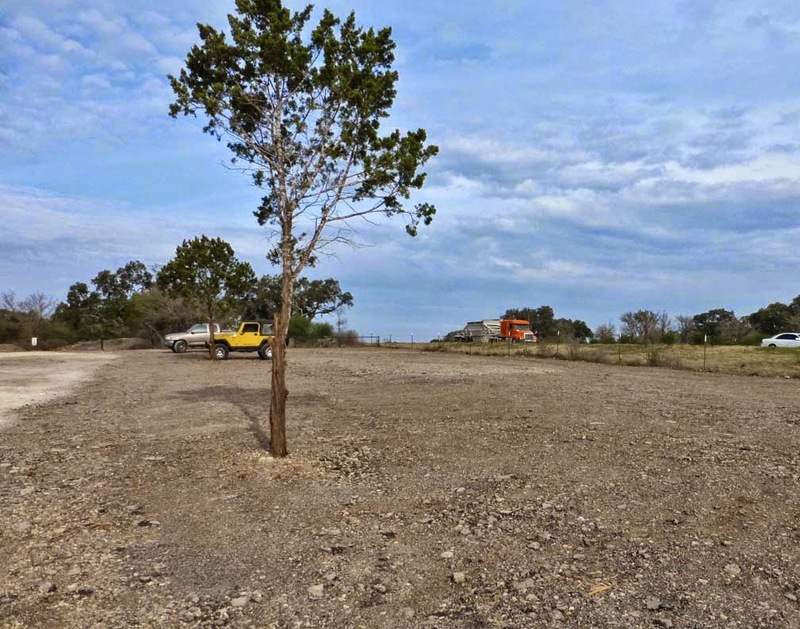 Blanco Shoals, Purgatory Creek Natural Area, Ringtail Ridge, Schulle Canyon and Spring Lake Preserve are growing in popularity and nowhere is that more evident than the parking lots. 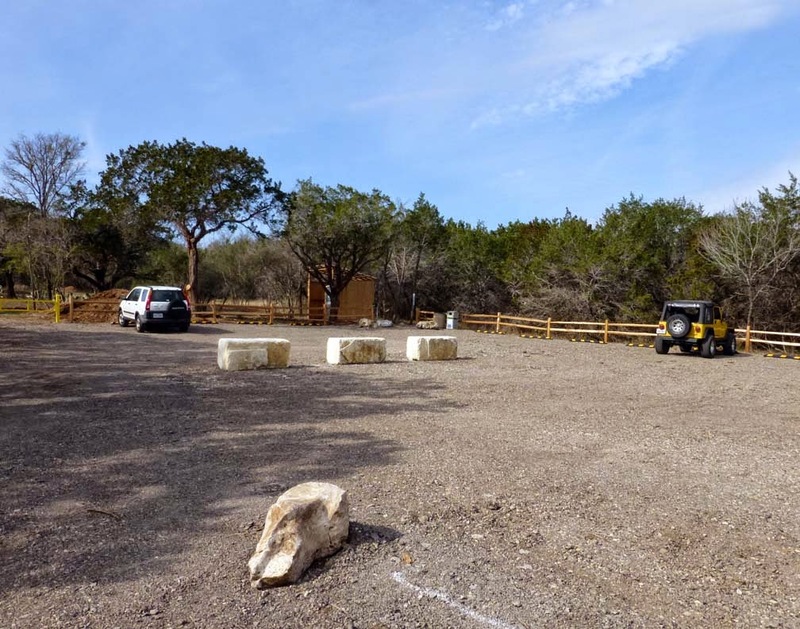 The Parks and Recreation Department worked the winter months expanding the existing parking spaces to double the number of vehicles being accommodated. Jimmy Venable led 15 Parks workers in three crews who graded and cleared the spaces at three of the most popular natural areas; Spring Lake, Purgatory Creek at Hunter and Valencia (formerly Craddock). At the Lime Kiln trailhead they built a wooden rail fence and a shelter for an ADA-sized port-a-potty. If the parking lot is muddy at any of the natural areas turn around, the trail is too, and using the trails after a big rain will only cause damage. Now hikers, mountain bikers, birders, trail runners and other users can expect a better chance of finding parking — unless the wildflowers are in full bloom!